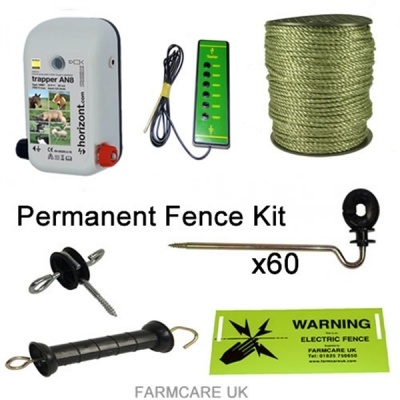 " Stop livestock damaging your wooden fences "
This kit is suited to anybody that wants to protect there permanent wooden fencing. Typically it is put on the top rail of the fence and stops livestock from chewing the fencing or using it as a scratching post. In wet conditions horses or cattle can quickly start to push fencing so it leans outwards. If you are having new fencing installed it is well worth putting this kit on the fence straight away so the livestock learns to respect the new fence from day one. Normally we recommend putting one insulator in at each up right post , if the fencing is very straight and flat this can be extended to every other. 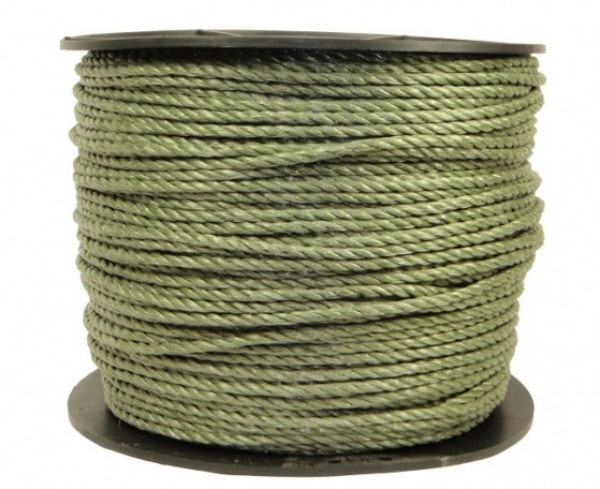 We use green rope because the livestock know there is a fence so high visability is not required in fact the green rope blends in so it does not spoil the look of the fencing. 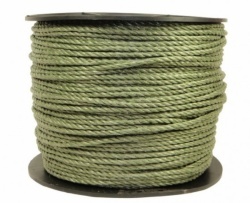 Extra rope and insulators can be easily added to extend protection as required. 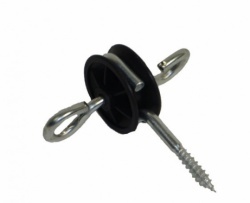 We include Gate handles and Gate handle insulators in the kit so you can pass in front of a gate way. If your fencing does not have a entrance way in it these will not be required. 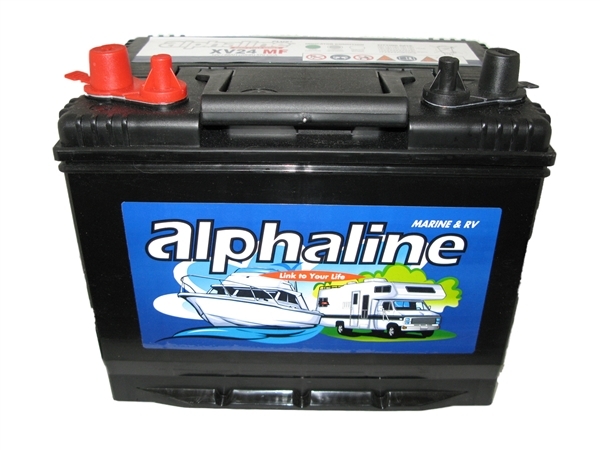 You will need to add a 12v battery to this kit. 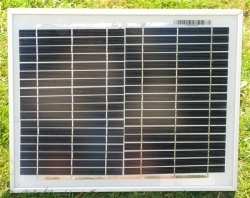 You can also add a Solar Panel to charge your 12 Volt battery. 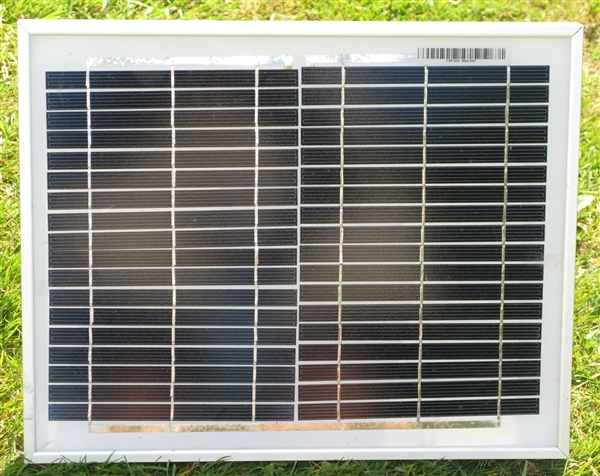 Solar Panels are very reliable, easy to use and save lugging in heavy batteries for recharging. 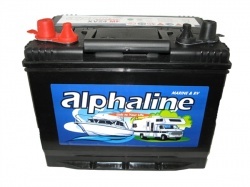 Only £32.99!